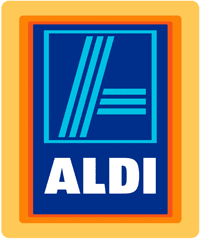 Here are all the deals you can grab from the Aldi weekly ad this week, starting 7/8 or 7/11 depending on your area. They are not advertising many grocery item prices, so if you find any deals in your store, leave a comment to share with others! Get Viva Paper Towels, 6 pk., at Walgreens for $4.99, through 7/14. Get Bounty Paper Towels, 6 pk., at Food Lion for $3.49, starting 7/11. Get Scott Paper Towels, 6 mega rolls, at Bi-Lo for $4.49, starting 7/11.